If you missed last night's guerilla premiere of academy-award nominated director Josh Fox's new film "Occupy Sandy: A Human Response to the New Realities of Climate Change," you can watch it in its entirety above. 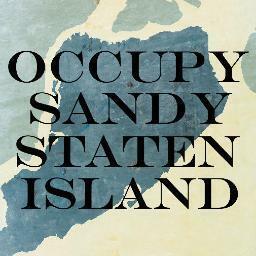 Join the Occupy Sandy efforts by visiting the website to plug in! Call Cuomo and tell him to BAN Drilling and Fracking for Natural Gas in NY State! NO MORE FOSSIL FUEL DEVELOPMENT! Today, 4pm, Times Square: Support Striking Fast Food Workers! Today across NYC, fast food workers walked off the job and joined festive picket lines, calling for a living wage, fair working conditions, and a union. You can find out more, including how to support their efforts, at Fastfoodforward.org. For live updates on Twitter, use #fastfoodfwd. Also, today at 4pm, join us for a rally in Times Square to show support in person! From Walmart to fast food, low wage workers are standing up and demanding more! Today, NYC fast food workers from dozens of stores, including McDonald’s, Burger King, Domino’s, KFC, Taco Bell, Wendy’s and Papa John’s are walking out, in a historic one day strike for a fair unionization process, decent wages, reasonable scheduling, paid sick days and an end to retaliation. Organizers from New York Communities for Change have been meeting with workers for months, and now workers are standing up and demanding respect at their jobs. Put these multi-billion dollar corportations on notice: these workers do not stand alone. Show solidarity with striking workers as they go back to for work. Collective action is protected under U.S. labor law, and the workers are asking the community to be on-site at fast food locations around the city to support them as they return to the job. Sign up for a shift on Friday by RSVPing to gfries@unitedny.org. Two shifts are available: 5:30am-8:30am and 9:30am-12:30pm. Meet-up locations are all over the city, including Manhattan (310 W. 43rd St.) and Brooklyn (2-4 Nevins). Join academy-award nominated director Josh Fox (Gasland), Occupy Sandy Relief organizers, 350.org, The Other 98%, and The Illuminator for a Guerilla Premiere of Josh Fox’s new short film “Occupy Sandy: A Human Response to the New Realities of Climate Change,” which viscerally shows the damage left behind by the storm, highlights the heroic grassroots efforts of Occupy activists, and the upcoming fight with the fossil fuel industry. 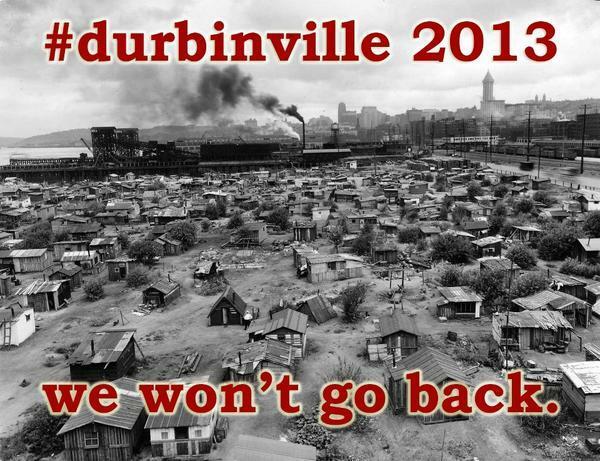 Dress warm, bring hot beverages, be prepared to move and to be moved. You are cordially invited to kick back and relax for a few hours this week in appreciation of all of your hard work and dedication to Occupy Sandy relief! There will be LIVE dance beats from DJ RiMix as well as surprise musical performances & more! Drink specials and, of course, no cover charge! Help residents clean and remove debris from their houses. You do not need specific skills for this type of work, just a willingness to get dirty and help. Experienced team leaders will guide your work efforts and keep you safe on the job. If you do have experience or skills in construction, demolition, engineering, or environmental assessment, please contact oscleanout@gmail.com.